Terminal Area Charts Cover The Busiest Airspace In The Country. Here's How To Use Them. Terminal Area Charts give you a zoomed-in view of a congested area, like a Class B airport at a major city. So what do you need to know about them? 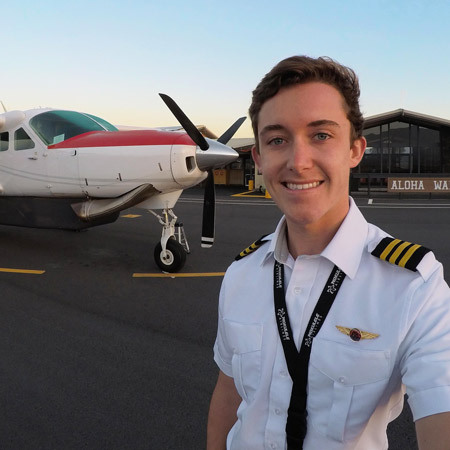 IFR pilots face their own set of unique weather hazards. Here are some of the worst you could encounter. As some of the coldest temperatures in recent history pass through the United States, you'll probably use your airplane's heater extensively. Here's how cracks in your muffler could cause in-flight carbon monoxide poisoning. 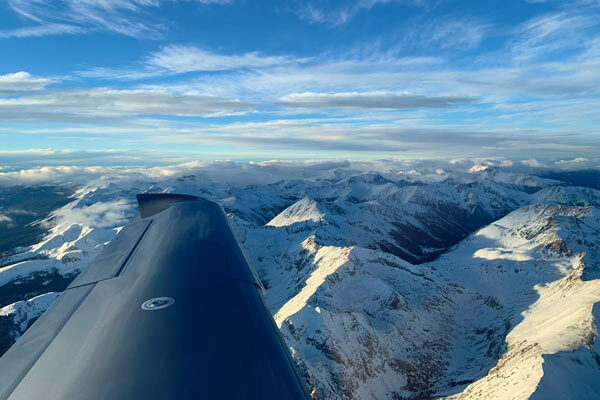 Looking for a winter adventure in your airplane? 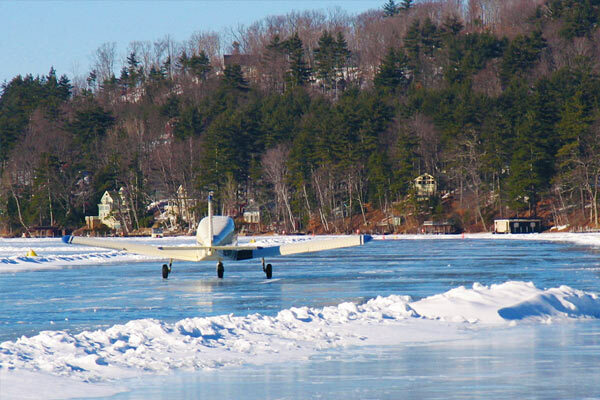 How about landing on the only ice runway charted by the FAA in the lower 48? Here's what you need to know. 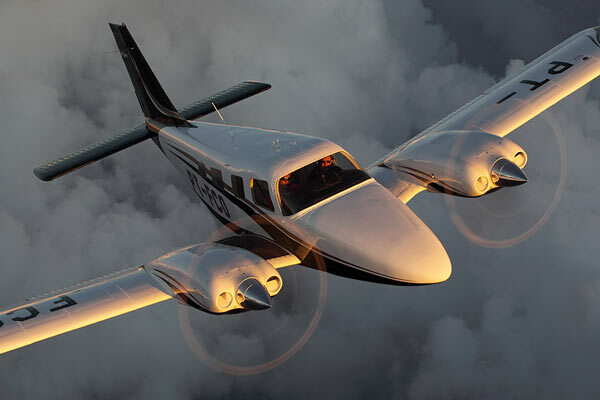 When was the last time you flew a complex IFR departure? Before your next flight, review these critical briefing items. 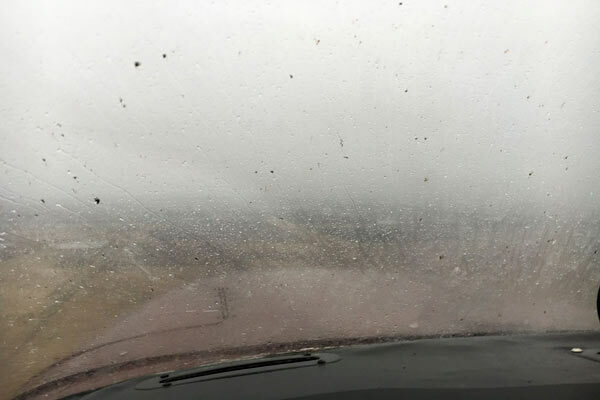 Flying with a dirty windshield is much more than an inconvenience. It can be outright hazardous. Here's what you need to know. 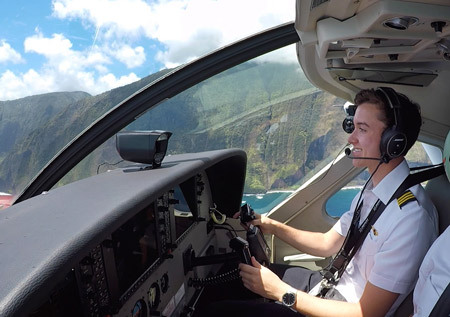 We surveyed students, instructors, and airline pilots to list some "must-have" items for your flight bag. Here are our top recommendations. 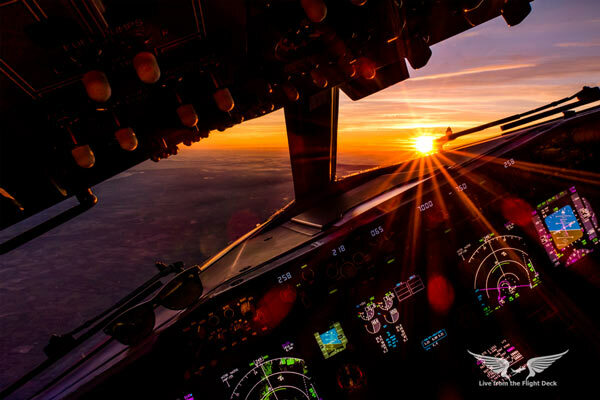 Seeing a sunset or sunrise from the cockpit is a view you'll never forget. Here's why they're so stunning and full of color. 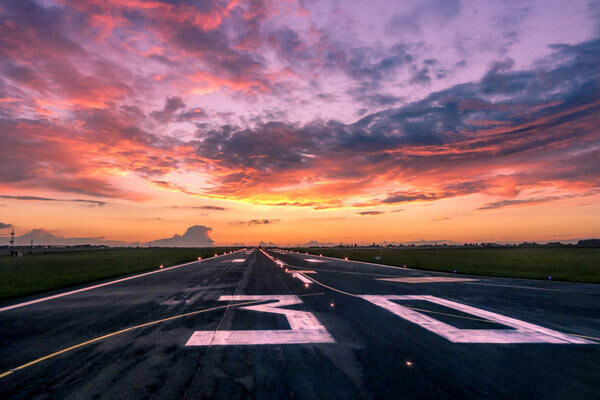 Do you know how runway markings can help your everyday flying? These are great facts to memorize. 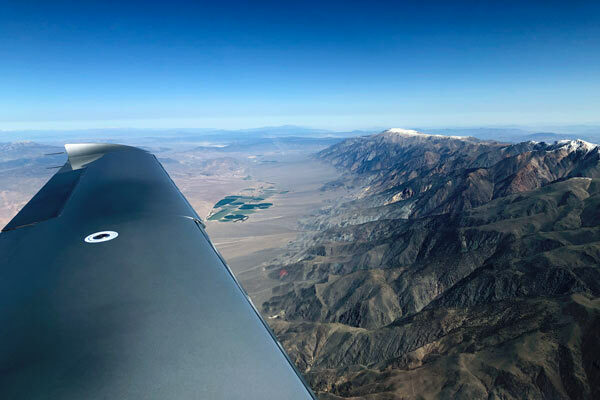 If you're in mountainous terrain and can't safely maintain the required climb gradient for an instrument departure, a VCOA might be a great option. 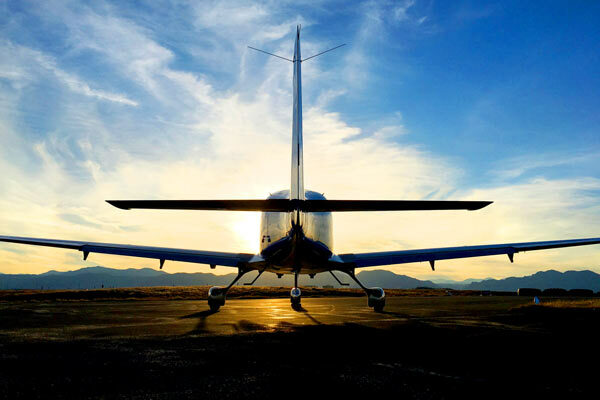 Here's what you need to know before you fly one under IFR. With temperatures in the Midwest falling will below 0 this week, here's what you need to know about how cold air affects your airplane. 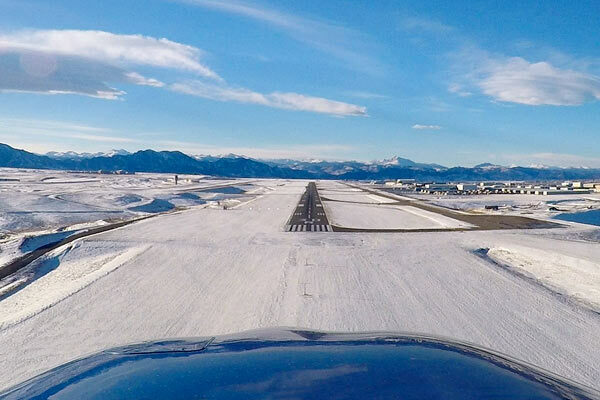 Landing On A Snowy Runway This Winter? Here's How To Know The Braking Conditions. 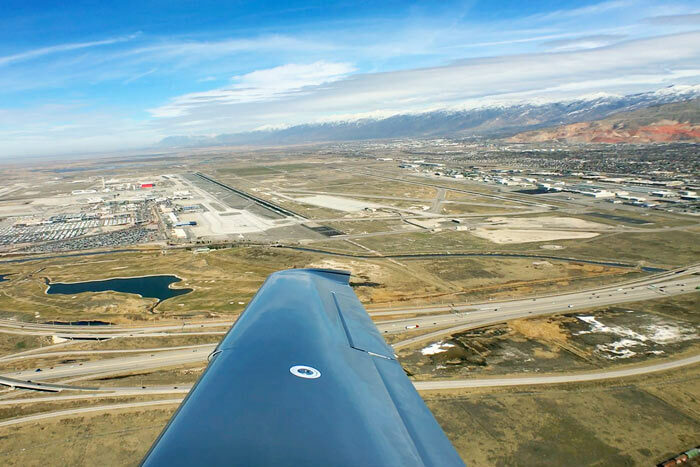 We're deep into winter and with snow/ice covering many runways around the country, it's time to do a little review on how runway condition codes work and what you should do if you're landing on a contaminated runway. 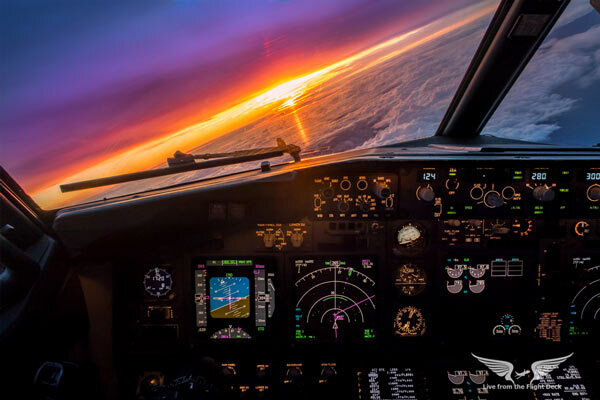 We all know the speed limit is 250 knots below 10,000 feet. But why? What's The Difference Between Approach Speed And Threshold Crossing Speed? 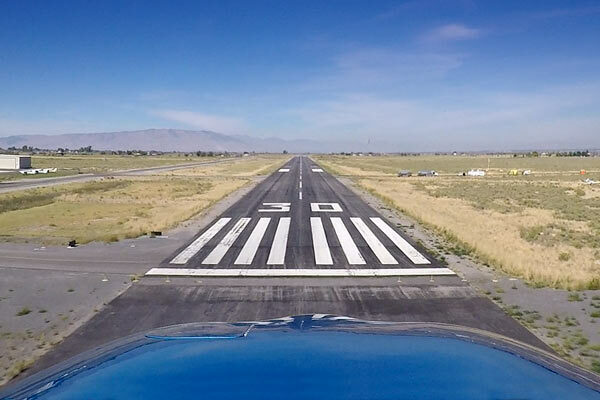 If you don't fly the right speeds on final, you can miss your touchdown point by hundreds of feet, every time. Here's what you need to know. 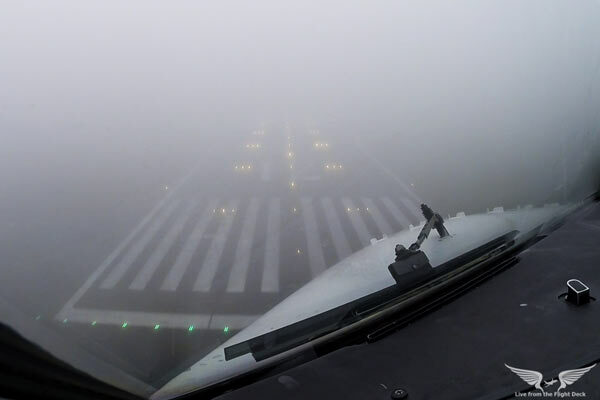 If You Go-Around On A Visual Approach Under IFR, Do You Need To Contact ATC Immediately? Visual approaches are usually simple. 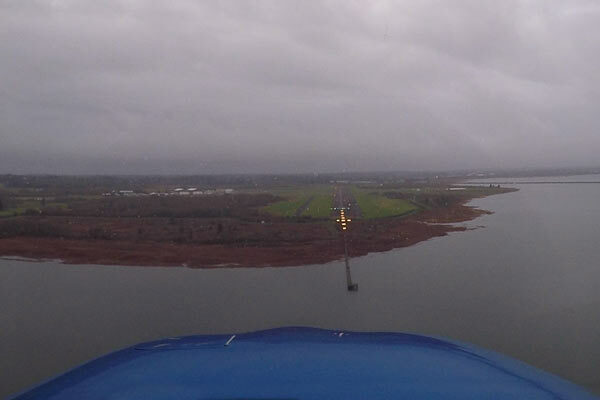 But what if you're flying a visual approach under IFR to a non-towered airport and have to go-around?